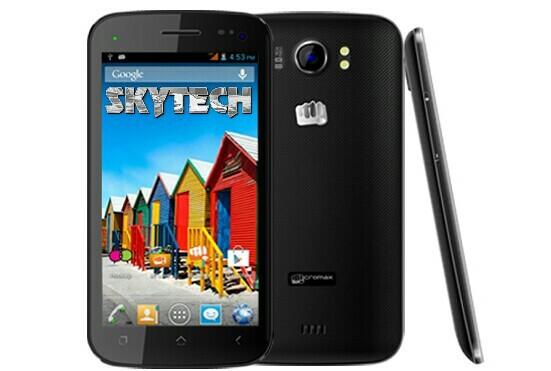 Micromax A110Q was listed on the FTP site. The phone was rumored to powered by a Quad core processor. And finally that rumor came to an end. Micromax have launched the upgraded version of the successful Canvas 2 the Canvas 2 Plus. The phone is powered by a Quad core processor which is a upgrade over the dual core or the pre-decessor. It runs on the latest Android 4.2 Jelly Bean OS. And the other feature which is upgraded is the Ram which is bumped up to 1GB. There are several other upgrades in the specifications on which you can have a look below. As the market is flooded with quad core phones such as Zen Ultraphone HDand the Celkon Signature HD it will get a serious competition. – 8MP rear auto focus camera with Dual LED flash, 2MP front camera.